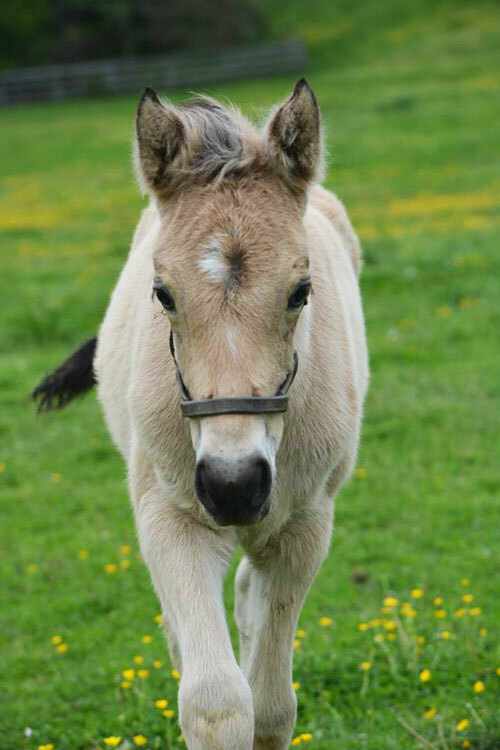 April was an exciting month for us as we were in anticipation of the arrival of three adorable pony foals- all of which ended up being born in the same week! First to deliver was Hoppenhof’s Silvia who gave us a gorgeous buckskin filly sired by Bundeschampion Golden State. We have never had a foal born with quite so much hair before. “Galaxie” was well prepared for our cooler spring temperatures. Check her out here. Second to delivered was Silvia’s daughter by Wicked Courtjester, Wrefleksion -aka- Leksi, owned by Christina Warfel. Leksi was also bred to Golden State. “Could we be that lucky to have another buckskin,” we thought, and we were! Congratulations Christina on a handsome buckskin colt. 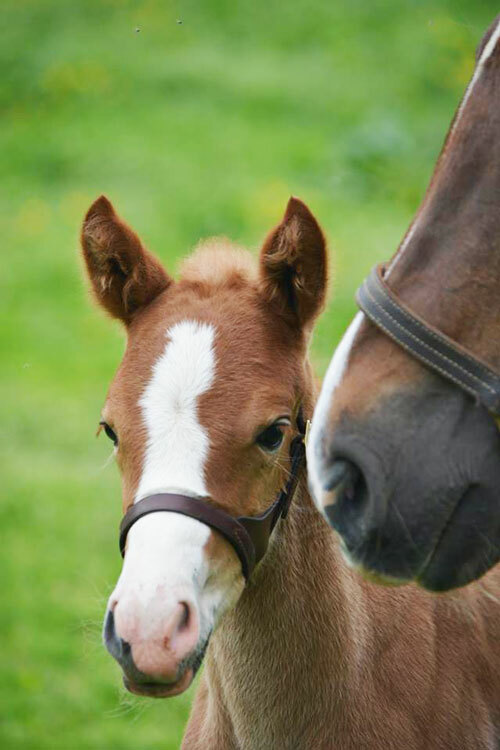 These two foals are not only related to each other by their sire Golden State, but this is were it gets a little confusing: Silvia is Gershwin’s Grand dam and Galaxie is Gershwin’s Aunt. Third came foal from Jacodi’s Bo’s Bonnie who delivered a precious and very elegant new Forest Pony filly by Forrest Flame to be named Forrest Fern. Check her out here. Forrest Fern by Forrest Flame. So happy and blessed that all three are healthy and thriving. 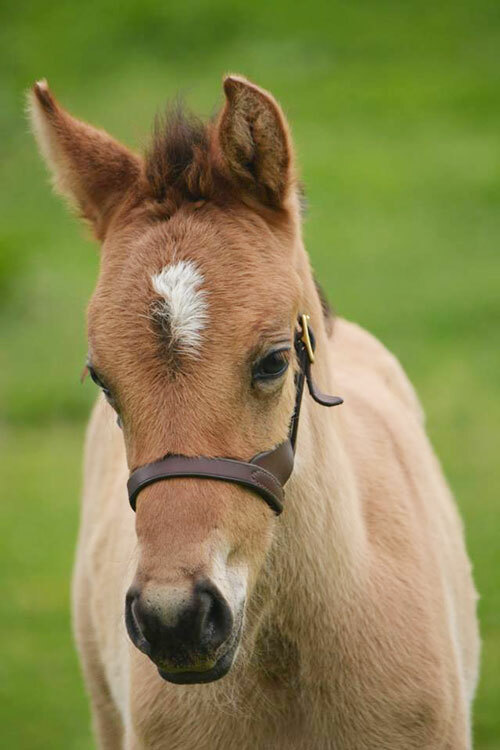 They are just the sweetest and friendliest little foals and such fun!